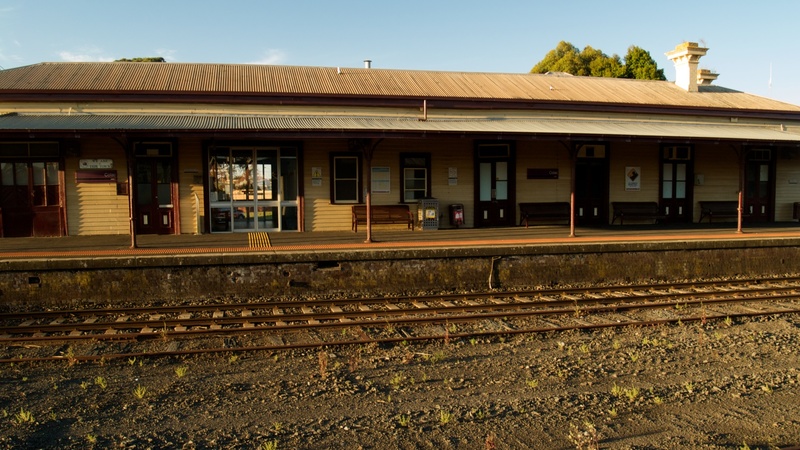 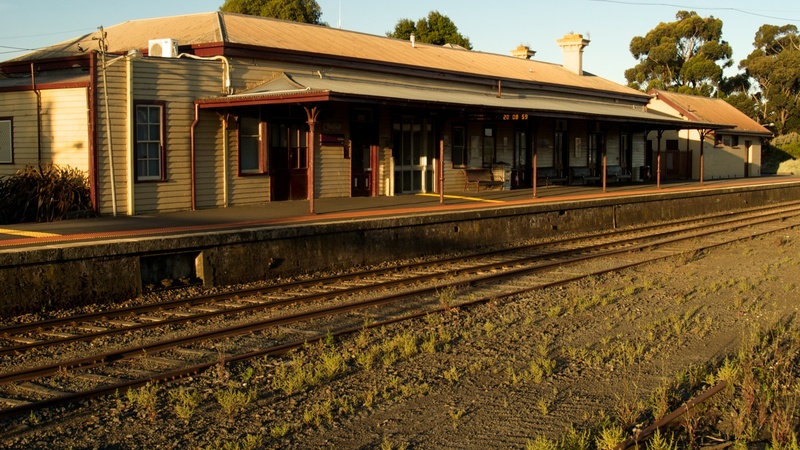 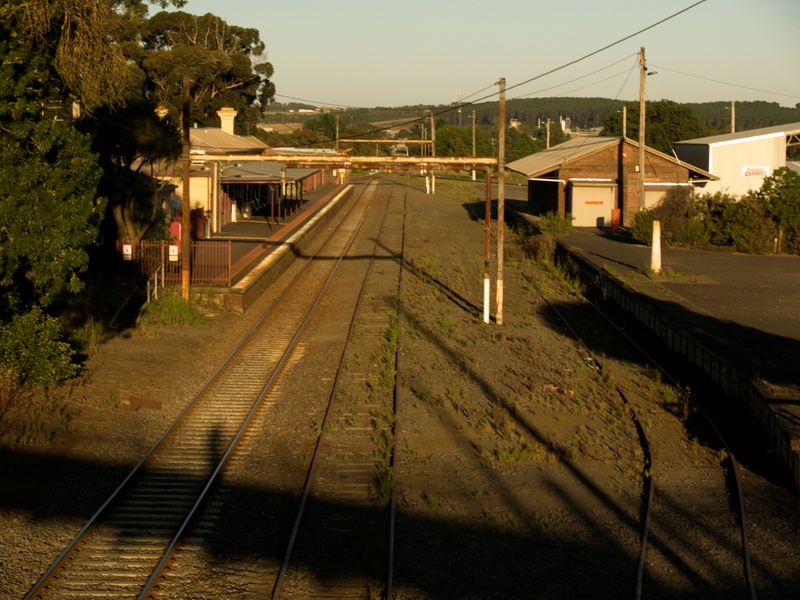 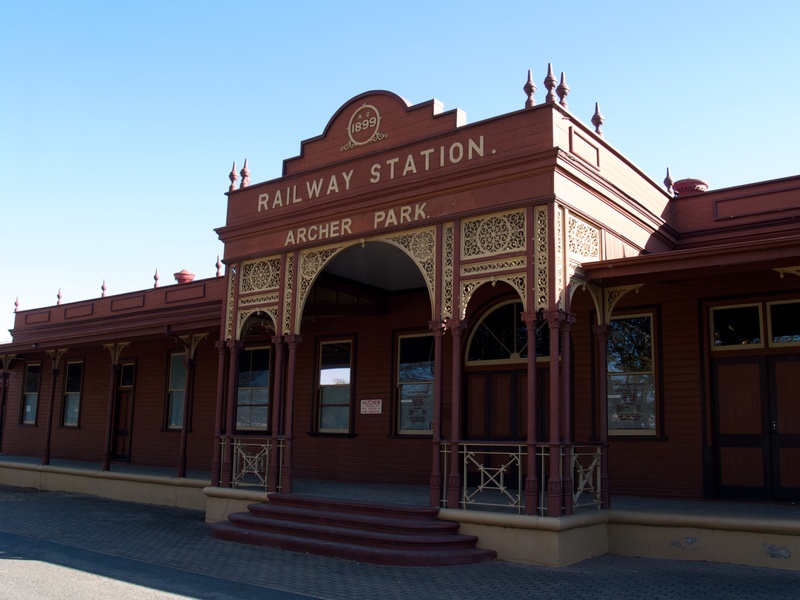 These images are of the old Archer Park Railway Station, situated in Rockhampton, Queensland, Australia. 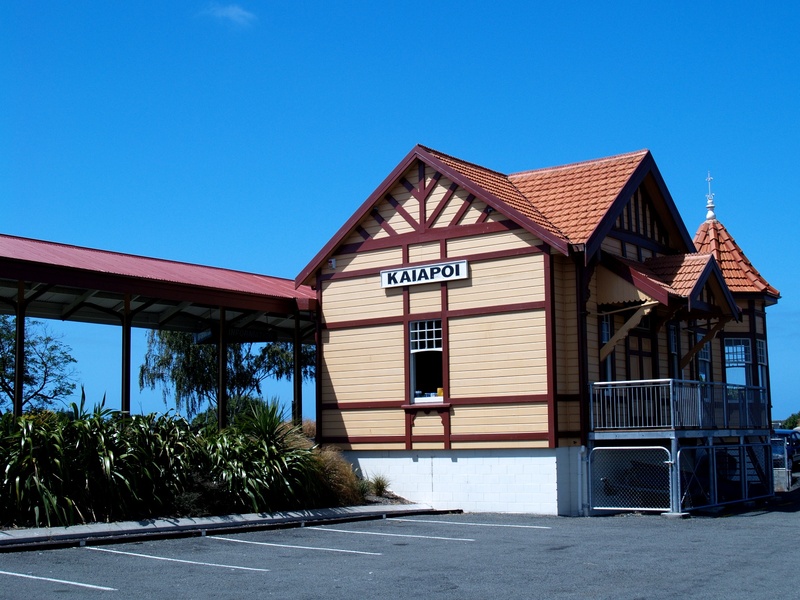 It was built in 1899 and ceased operating as a railway station in 1970. 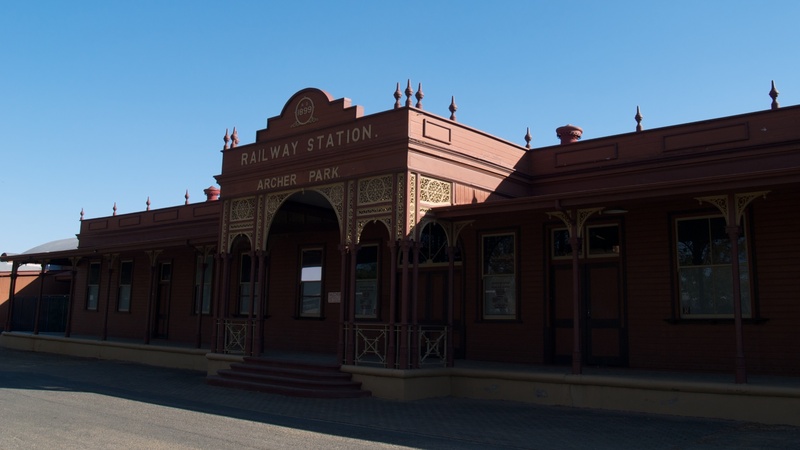 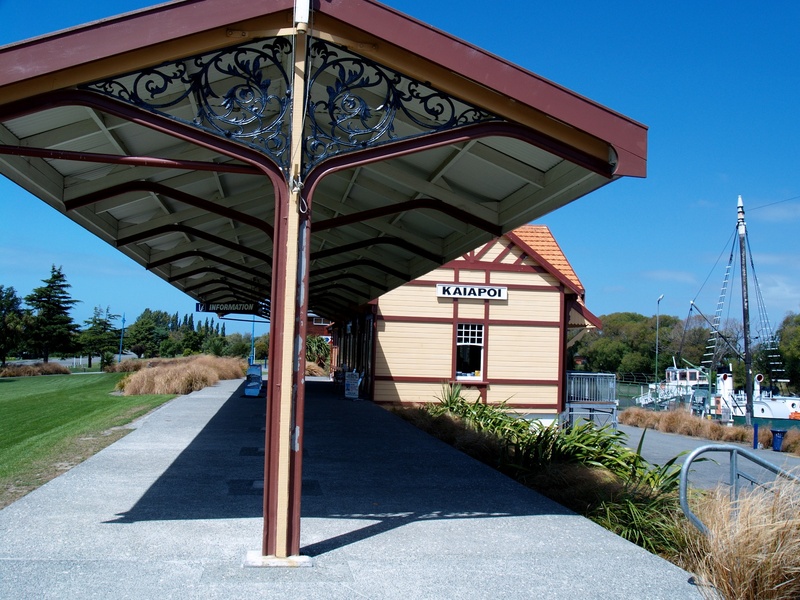 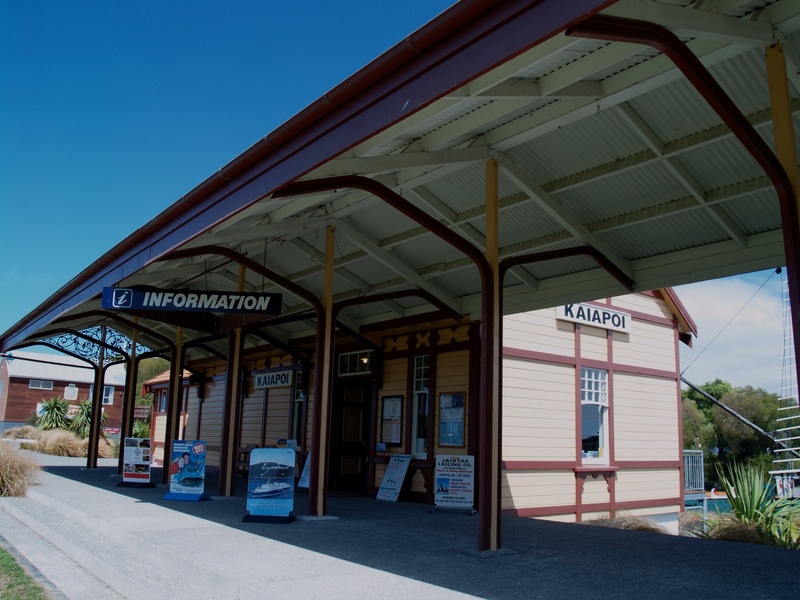 In 1999 it was beautifully restored and reopened as a railway museum.